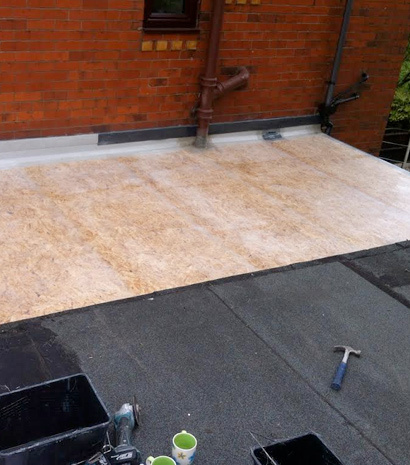 EB roofing will carry out repairs to your home or business to the highest possible standard as EB operatives are trained to an extremely high standard. After finding the client’s problem, agreeing which is the best way forward, and solving the issue. 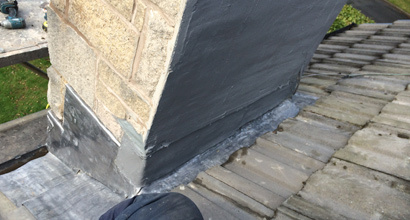 From reinstating slates, to tiles that have eroded, pointing ridge tiles, sealing problematic flat roofs, EB roofing will provide you with a good, honest, cost effective service with great life expectancy and will ensure customer satisfaction with any work carried out by one of our EB operatives. 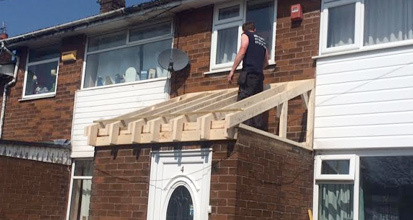 Can I take this opportunity to say thank you and a awkward job well done in professional, courteous and friendly manner. 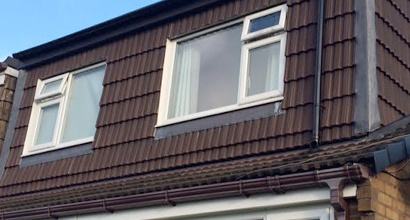 The new flat roof, full tiled roof and all associated gutters, corners and flashing were replaced in a professional manner by a good team, I have worked in building and cavils for over 30 years and recognise quality work and the way in which it is carried out !.